For adult men only. 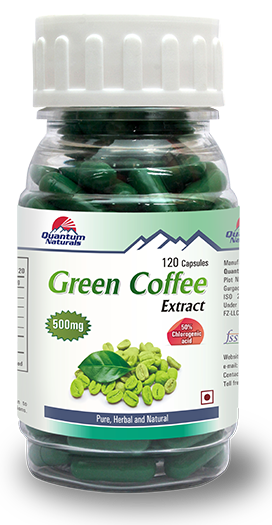 1 to 2 (one to two) capsules daily with water or milk or as recommended by healthcare professional. 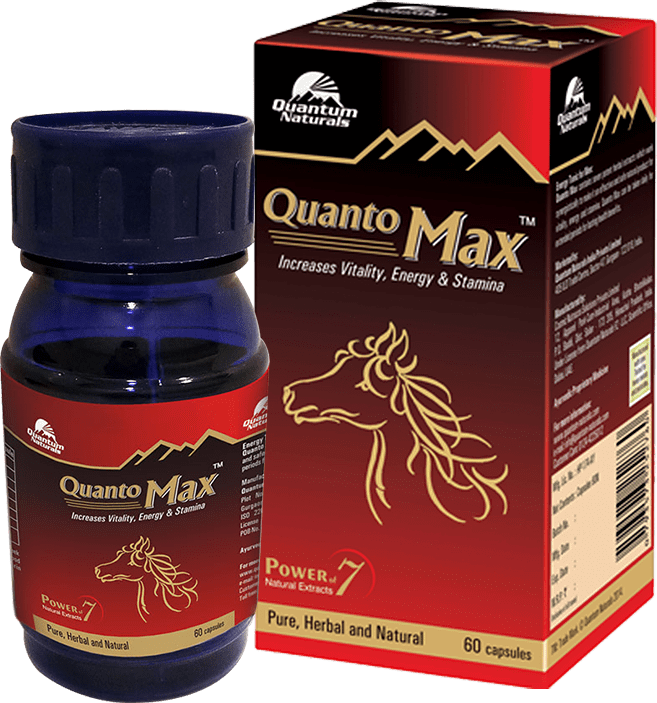 Quanto Max consist of pure and natural extracts of Ashwagandha, Tribulus,Kaunch, Safed Musli, Akarkara, Shilajit and Nutmeg. These seven natural potent extracts are optimized for Men's Health and they work synergistically to support and enhance men's most important health concerns: Vitality, Energy & Stamina. 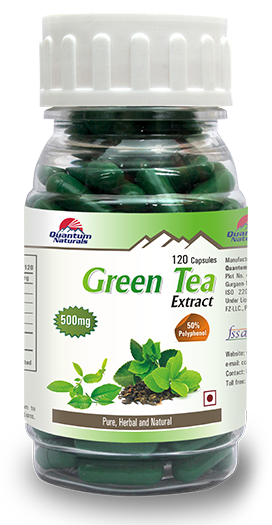 Quanto Max is 100% natural and free from chemicals and heavy metals. 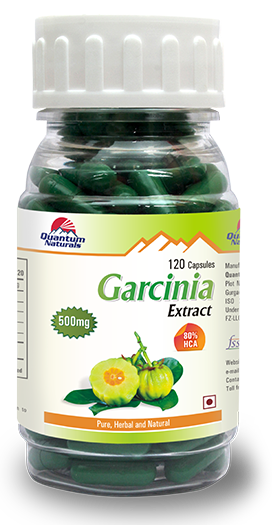 Quanto Max capsule can be taken daily for lasting health benefits. Ashwagandha (Withania somnifera) is an ancient herb well-known for women wellbeing. Ashwagandha decreases stress level, improves mental alertness, promotes graceful aging, improves mental alertness, act as mood enhancer and boost immunity. Tribulus terrestris is a flowering plant in the family Zygophyllaceae. 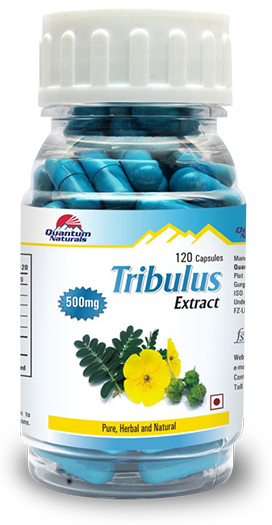 Tribulus has been widely used in the Ayurvedic system of medicine for the treatment of various urinary disorders. The main active constituent of Tribulus is a furostanol saponin called protodioscin. Kaunch (Mucuna pruriens), is a tropical legume which is a native plant for tropical Asia and African countries. Kaunch is well-known for men and women both. It is a very effective rejuvenating formulation which acts as an aphrodisiac. Ancyclus pyarethrum is a flowering herb of Asteraceae family, which works effectively on the male reproductive organ, it also increases s testosterone levels which improves male libido and weakness. Myristica fragrans is a spreading aromatic evergreen tree of Myristicaceae family. 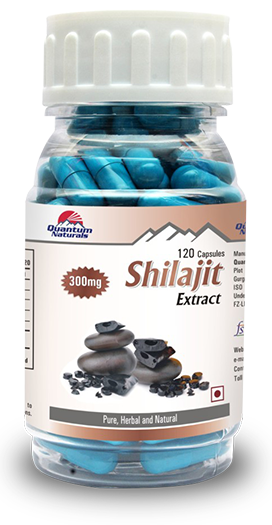 It is used in India as important ingredient of formulation of aphrodisiac in nature. The main constitution is essential oil. Chlorophytum borivilianum, a member of the family Agavaceae, is indigenous to India. Mainly the tuberous roots are used in preparation of medicines. Safed Musli helps to improve male libido and energy level. Can Quanto Max be consumed with prescription medications? Is there any drug interactions with Quanto Max? Seek professional advice if you are taking blood thinning medication before using Quanto Max. Avoid Quanto Max if having any thyroid conditions and also during pre and post-surgery. What does Quanto Max do? Quanto Max safe as it contains natural and pure extracts. Does Quanto Max cause any side effects? There are no reported side effects with the use of Quanto Max. In case of any adverse reaction, please consult your healthcare professional. 1 (One) to 2 (two) capsule daily with warm water or milk or as recommended by your healthcare professional. No change in food habits or lifestyle is required. Can one smoke, consume alcohol when under the treatment of Quanto Max? No studies have been conducted with Quanto Max for biological or physical interactions with alcohol or nicotine. However, it is advisable to avoid alcohol or smoking while being on Quanto Max. When will the effects of Quanto Max be noticed? 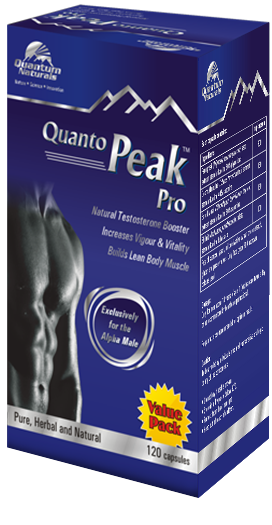 The effects of Quanto Max will start within 2-3 days. Results may vary with individuals. How long should one continue taking Quanto Max? 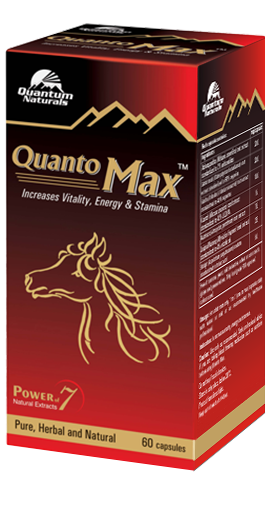 Quanto Max is safe formulation and can be taken for long duration.